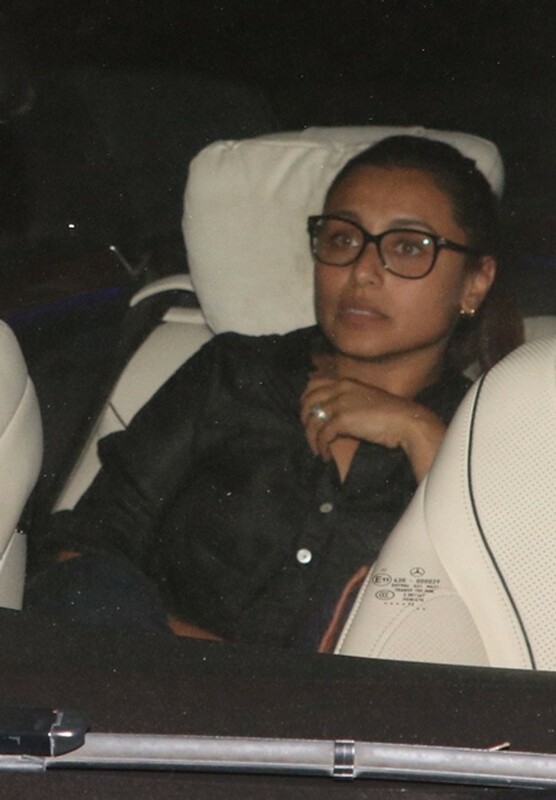 Rani Mukerji arrives to pay her last respects to legendary actress Sridevi at Anil Kapoor's residence in Mumbai. 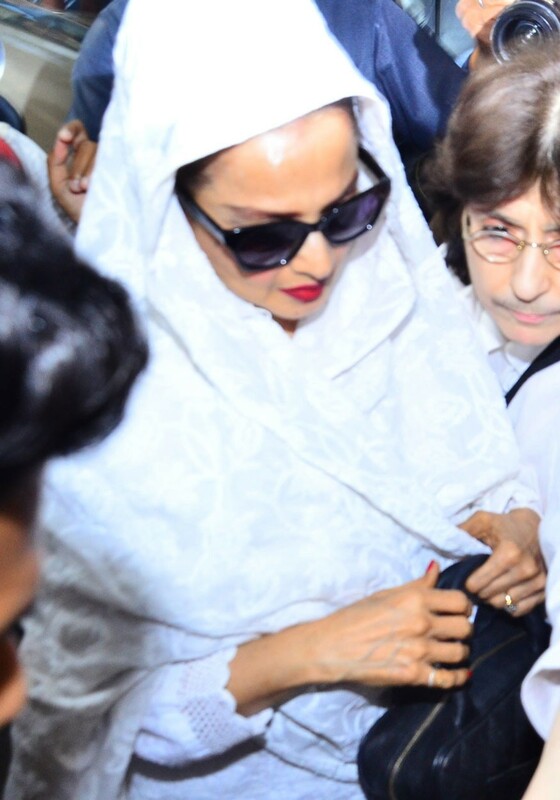 Rekha arrives to pay her last respects to legendary actress Sridevi at Anil Kapoor's residence in Mumbai. Shilpa Shetty arrives to pay her last respects to legendary actress Sridevi at Anil Kapoor's residence in Mumbai. Manish Malhotra arrives to pay his last respects to legendary actress Sridevi at Anil Kapoor's residence in Mumbai. Sohail Khan's son Nirvaan Khan arrives to pay his last respects to legendary actress Sridevi at Anil Kapoor's residence in Mumbai. Shabana Azmi arrives to pay her last respects to legendary actress Sridevi at Anil Kapoor's residence in Mumbai. Aruna Irani arrives to pay her last respects to legendary actress Sridevi at Anil Kapoor's residence in Mumbai. Arjun Kapoor's sister Anshula Kapoor arrives to pay her last respects to legendary actress Sridevi at Anil Kapoor's residence in Mumbai.